We love the luxurious dark wood finishes which give the stylish suites a distinctly sensual feel – add the private plunge pools and it’s the perfect spot for a romantic breakaway! The lodge overlooks an open wetland or vlei, with animals constantly coming down to drink – you can enjoy a safari from your own suite! Phew, not much to be honest! Maybe the fact that it won’t be affordable to everyone? Phinda is often described as the “Seven Worlds of Wonder” and uniquely amongst South African reserves boasts seven distinct habitats - a magnificent tapestry of woodland, grassland, wetland and forest, scattered with mountain ranges, river courses, marshes and pans over 23 000 hectares of protected wildlife habitat. This reserve is located in Kwazulu-Natal and neighbours the Greater St Lucia Wetland Park – a World Heritage Site to the east and is only 30km due west of the white-fringed beaches of the Indian Ocean. 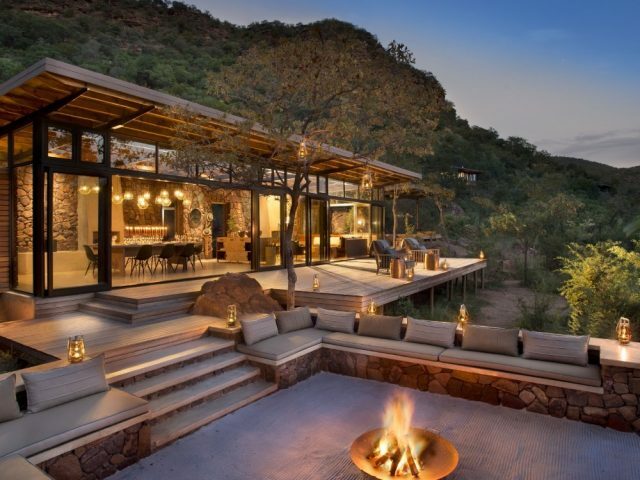 Phinda is also home to 6 exclusive safari lodges, each is ideally placed to harmoniously blend in with the diverse habitats - offering you a truly unique experience. Vlei Lodge is a 5 star elegant and charming lodge which comprises of 6 stilted glass and thatch suites decorated in a subtle blend of North and West African styles – with distinct hints of Balinese influences. 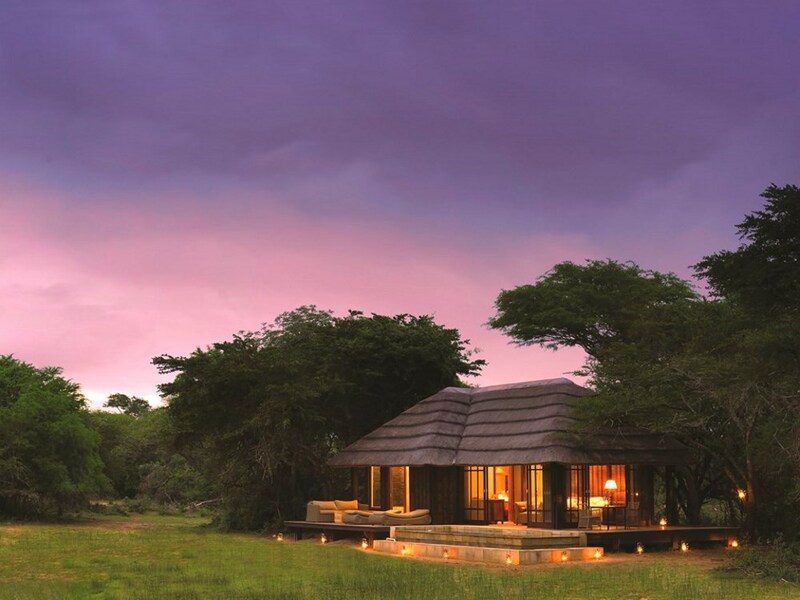 The lodge is set on the fringe of the reserves unique vlei (wetland) system along the edge of the rare sand forest, and is intimately integrated into the surrounding African bush – with the suites lying nestled in the shade of the sand forest, they’re so private that it's hard to believe there are other guests. You are virtually guaranteed to see more animals than people during your stay - and that's not even counting the game drives! 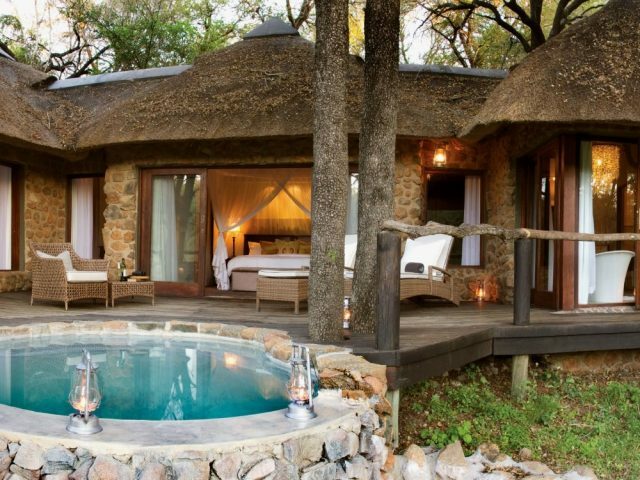 Each air-conditioned suite is complete with a luxurious en-suite bathroom, where you could be watching nyala graze as you shower or bath in your large free-standing bath or shower! The suites’ bedrooms and bathrooms are huge, and each suite has a private plunge pool - what we really love are their gorgeous and wonderfully sensual dark wood finishes, including stunning sliding wooden shutters. Throw these open and massive glass doors invite you on to your private viewing deck with its superb view of the grassy vlei where you can observe herds of game not to mention a huge variety of bird life. 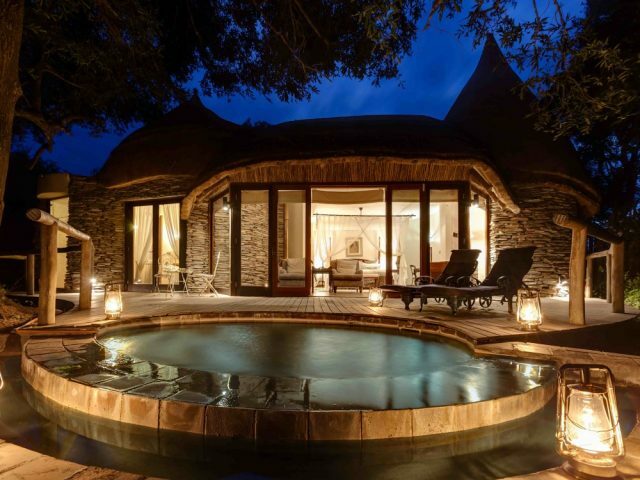 In fact you may need to be prepared to share your private plunge pool with a thirsty elephant or any kind of game that is keen to visit! Simply spending time in your spacious suite is like being on safari with each suite carefully positioned for a prime view of the animals coming to drink and panoramic vistas from even your shower or bathtub - the game viewing simply never stops! The atmosphere of Vlei Lodge is exclusive and personal, with a mixture of understated culture and sheer luxury. On clear, cold winter nights you can warm up in front of a roaring fire in the sitting room before retiring to the comfort of a warm bed – or take the opportunity to sit around a warm boma fire and use this time to chat to others on your day’s events and the beauty that surrounds you as the sun dips behind the valley's far end, ringing in the starlit romance of the evening. 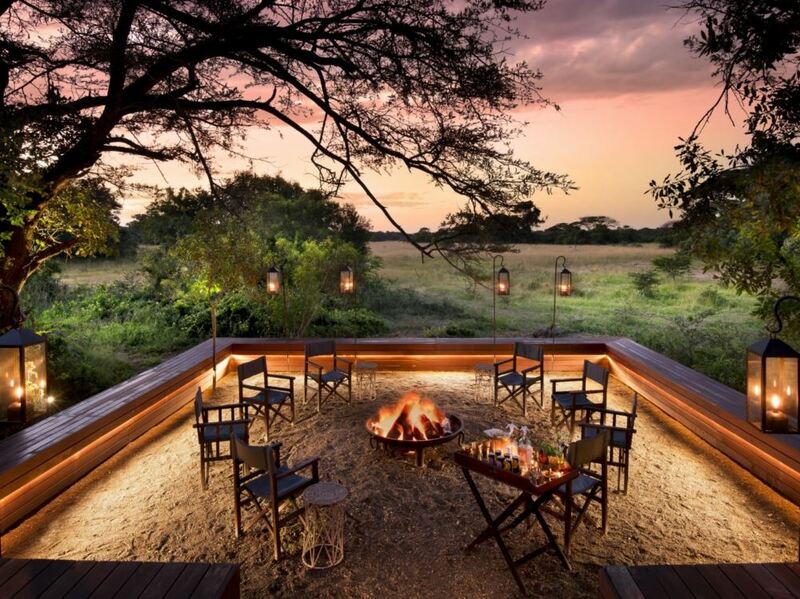 Phinda Private Game reserve is a wildlife sanctuary where intimate encounters and rare discoveries can be experienced by you first hand. Two daily game drives in open 4x4 vehicles are accompanied by an informative ranger and Zulu tracker – many of the rangers and trackers belong to the communities surrounding the wildlife reserve, giving you an insight into their culture as well as the animals spotted on your game drives. There is an abundance of wildlife here including the Big Five (a standout being the excellent black rhino) and an fantastic chance of spotting cheetah – having reintroduced this fastest of all predators to the area, Phinda has quickly established a reputation as one of the best places to view and photograph these rare cats.